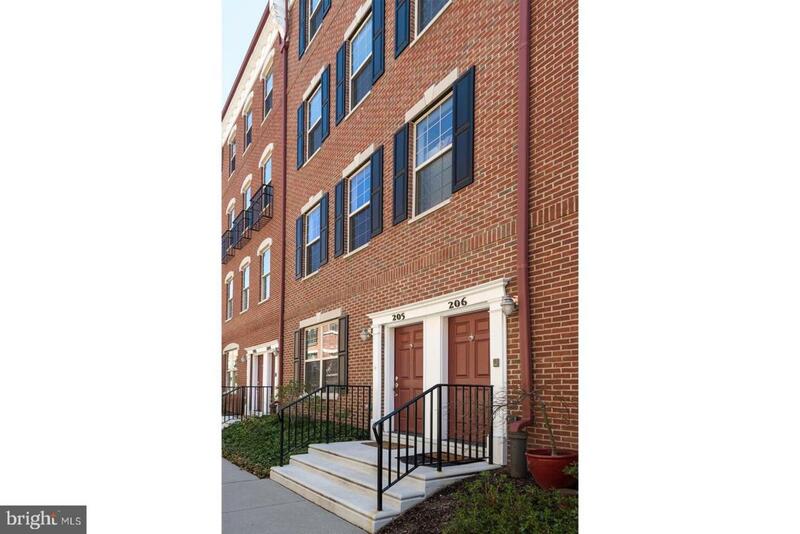 Don't miss this move in ready, three bedroom, 2.5 bath, upper floor bi-level unit in desirable Naval Square with private garage parking! The beautiful open concept main level consists of the living room, dining room, kitchen, family room and powder room all featuring hardwood floors and a neutral palette. The home is light filled and cheery. 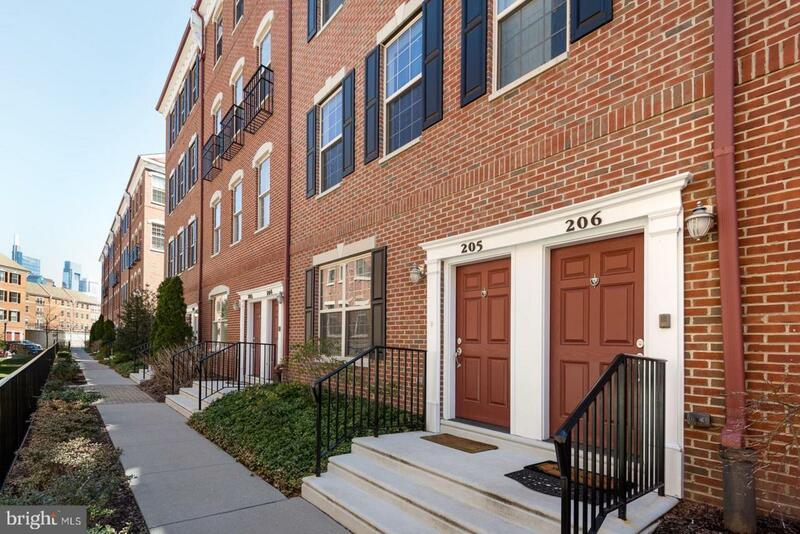 The kitchen is truly the heart of the home displaying stainless steel appliances, granite counter tops, lots of cabinets and pantry and grants entry to the rear balcony. Upstairs there are three large bedrooms and convenient side by side laundry. The master offers scratch and water resistant plank flooring, walk in closet and full bath with soaking tub, large stall shower and double vanity. 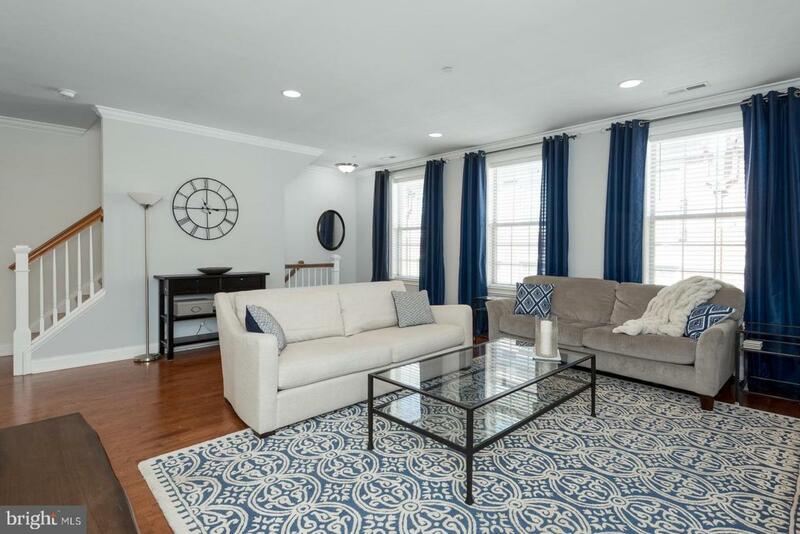 This is a pleasing gated community conveniently located within walking distance to HUP, CHOP, Penn, Rittenhouse and Fitler Squares, the Schuylkill River park and trail, not to mention numerous bars and restaurants. 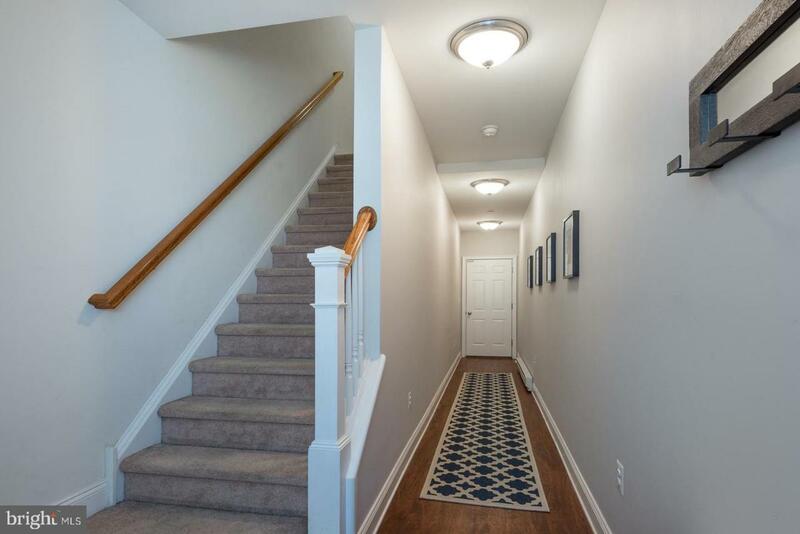 Enjoy all the amenities of community living including concierge, state of the art fitness center, seasonal pool, snow removal and landscape services, convenient guest parking, common areas and peace of mind with 24 hour security. All this plus acres and acres of lush green space. A true oasis in the city. Tax abatement until 2021, you'll want to view today, call it your home tomorrow!